Nikkei Asian Review has published an article with traces the success of the Kobe Biomedical Innovation Cluster. Created after the 1995 earthquake which left the city in rubbles, the cluster has not only managed to develop the industry, but is also at heart of the city’s revitalisation. 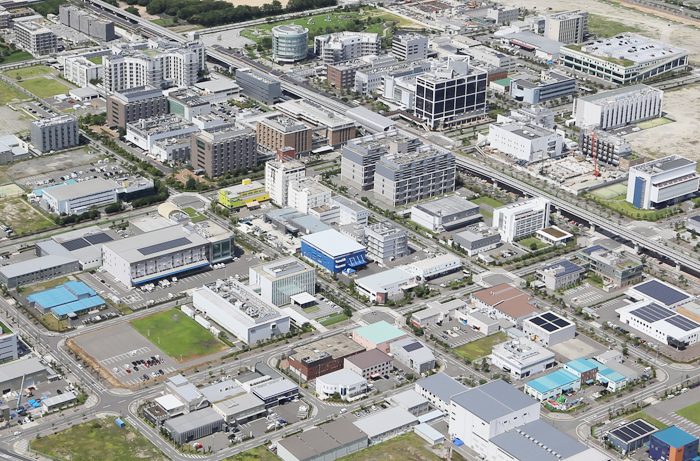 The cluster now hosts 350 institutions and employs 9,400 people, hence is the largest biotech cluster in Japan. Read more about the cluster here.